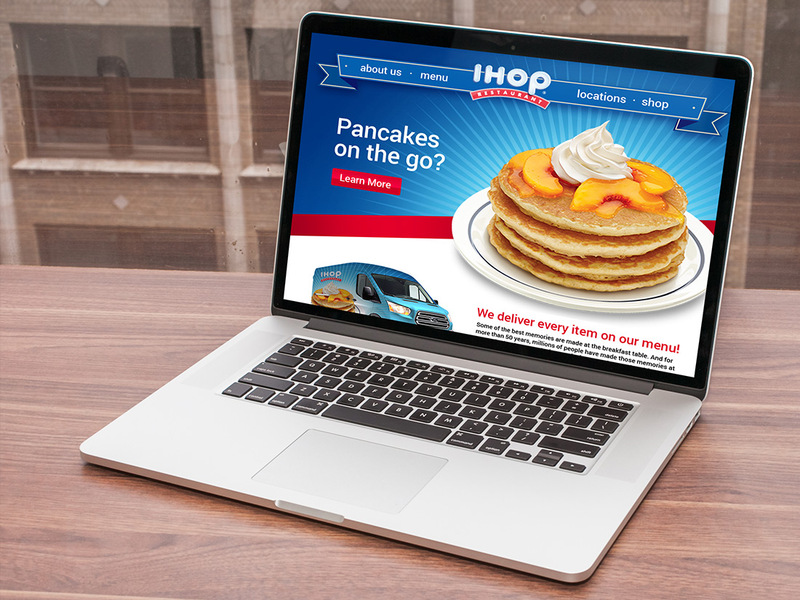 IHOP began a new IHOP to Go delivery service, and needed a landing page to introduce it to the public. We designed a simple, but eye catching page that captured the company’s essence and the public’s attention! The landing page featured general information about the new service and what menu items could be ordered online. 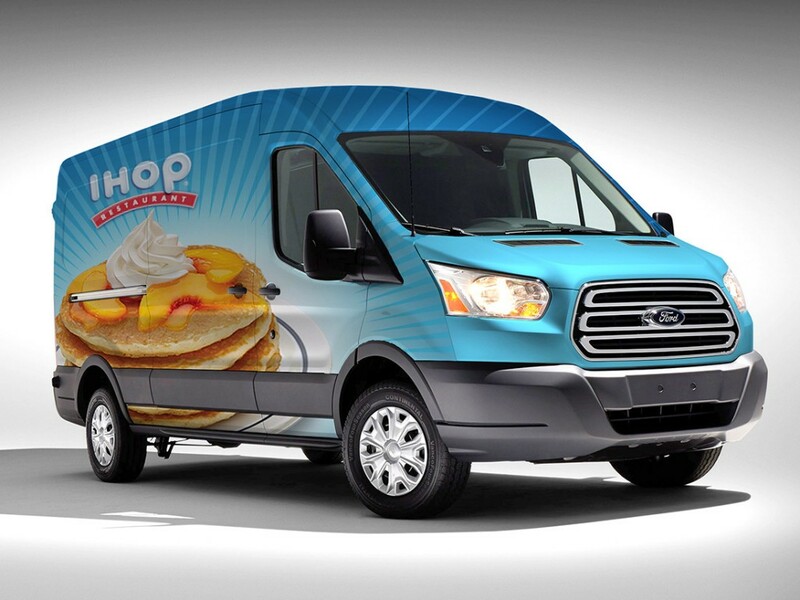 This vehicle wrap was a design concept for the IHOP to Go service. The client was delighted with the work and the public got piping hot flapjacks delivered to their front door!